During a 10-day suspension from school in 2011, Chance wrote the mixtape '10 Day'. 6. 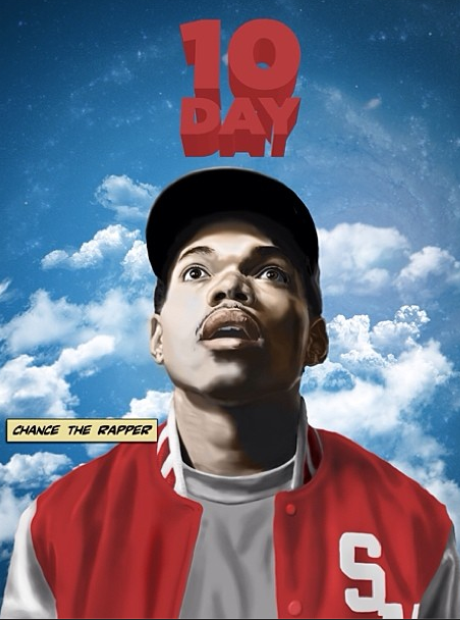 During a 10-day suspension from school in 2011, Chance wrote the mixtape '10 Day'.